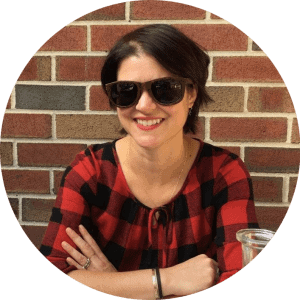 To once again quote Danielle’s grandmother from our zucchini and eggs story, you’ll never starve as long as you’ve got an egg in the house. In all the truisms about cooking, eating, and the pleasure one gains from the pursuit of nourishment, this bit of grandmotherly wisdom might be the most essential. And to be honest, as much as I love cheese and bread, I’d say the egg beats them all in terms of versatility and usefulness when building a meal. It is truly the perfect food. Sure, whether boiled, fried, poached, or scrambled, an egg stands on its own merits. With a piece of toast or an English muffin by its side, it goes a little further. But as a building block for bringing other, more disparate ingredients together? That’s where the egg truly excels, as these egg recipes prove. 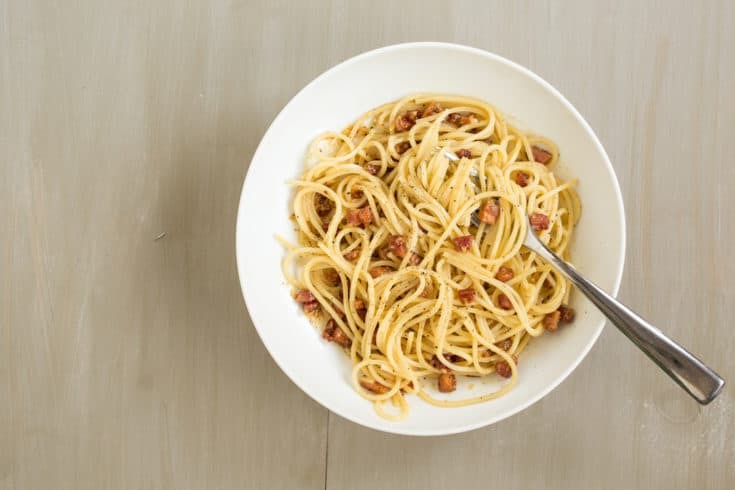 Apart from spaghetti carbonara, which is truly the highest honor one can bestow upon an egg, there are infinite ways to build a meal around this magical food. Boil eggs and mix the yolks with herbs and spices, and you’ve got a deviled eggs recipe that can go in any flavor direction. 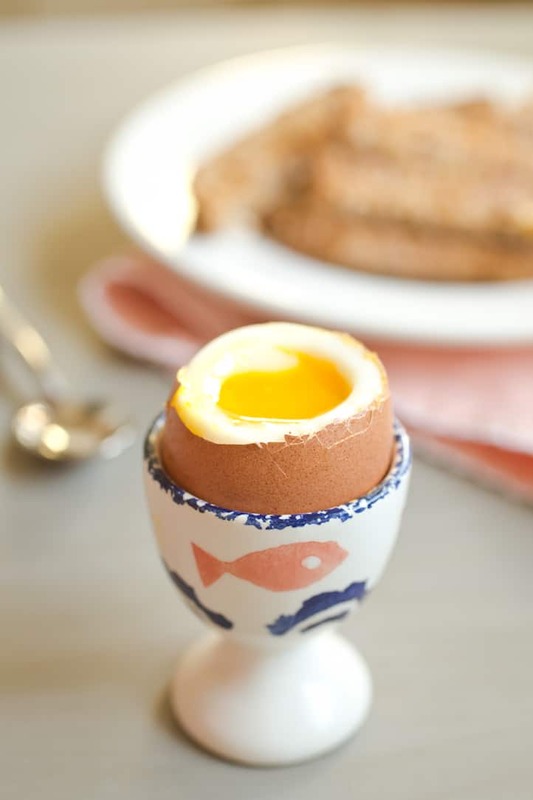 Dunk those hard boiled eggs in brine and you’re adding even more dimension. Chop up those deviled eggs and you’ve got egg salad or a jazzy addition to any other cold salad. Leftovers? Put an egg on them and they’re a whole new meal all of a sudden. Take a cue from Middle Eastern cuisine and simmer eggs in sauce. Add meatballs and more vegetables (even right from the freezer) and you’re really cooking. And a soft, jammy-centered egg is always the crowning glory to a ramen-ish noodle soup. I’ve gathered some of the best egg recipes from Good. Food. Stories. Take a look at these the next time you need inspiration: you’ll find these egg recipes are really hard to beat. Our best egg recipes show that there are as many ways to put an egg on it (or in it) as there are days in the year—deviled, boiled, poached, and more! 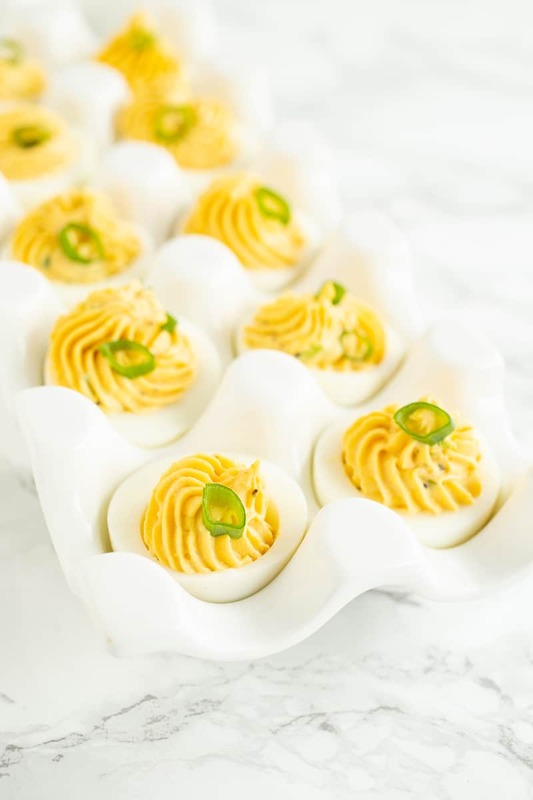 This simple deviled eggs recipe lets you customize your add-ins and toppings to make them exactly how you like them—or to try something new. 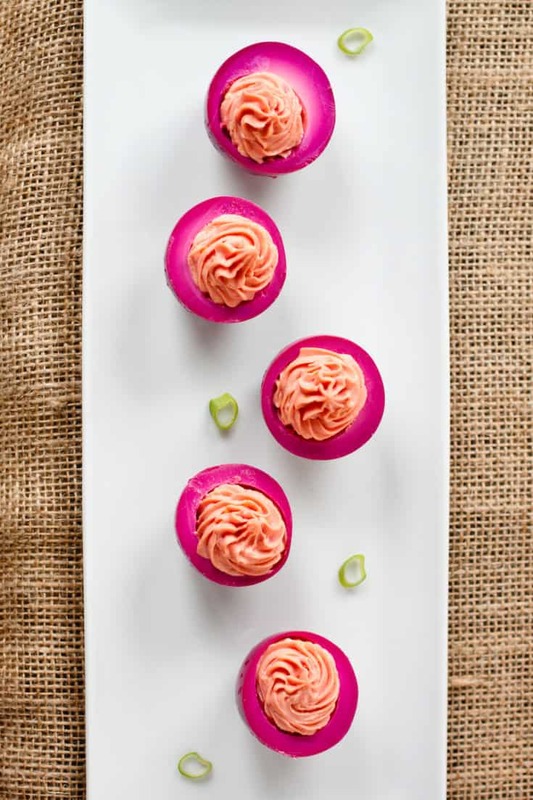 Beet-pickled eggs aren't just beautiful to look at: they're full of sweet and tangy flavor from beet brine. Eat them alone or make them into deviled eggs. 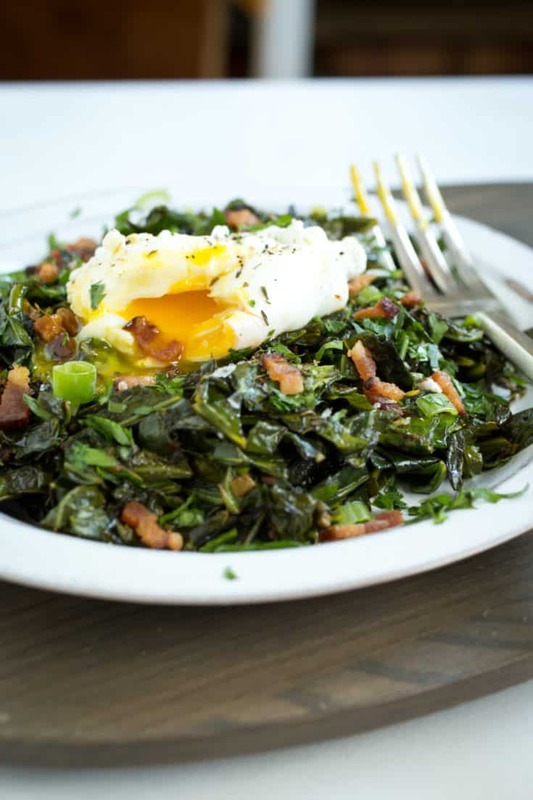 A poached egg turns this traditional Southern side dish of bacon-infused collard greens into a modern meal. 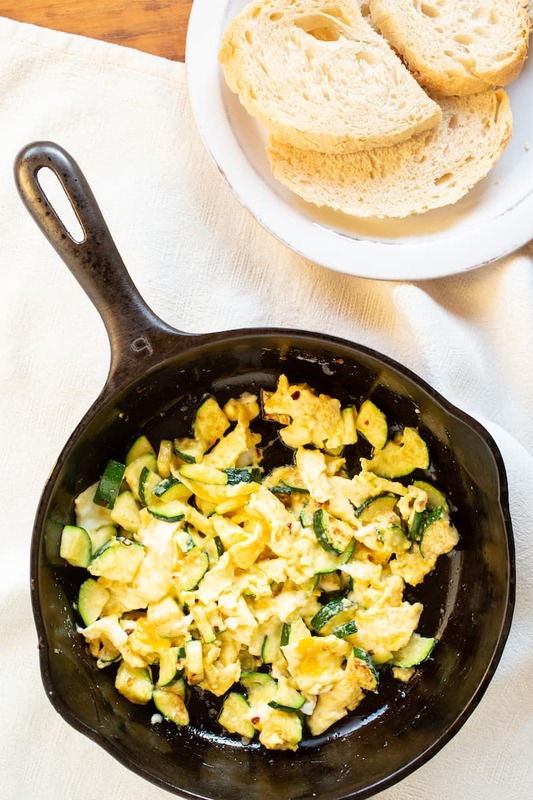 Zucchini and eggs is a luxurious way to use up all that extra summer squash—especially when you add butter and Parmesan. 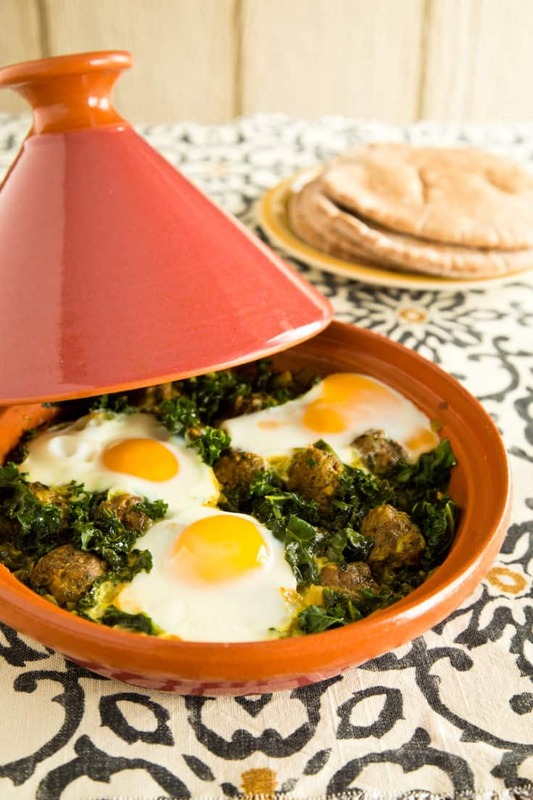 Poached eggs, tiny meatballs, and tender kale make this kofta tagine a boldly flavored one-pot meal. 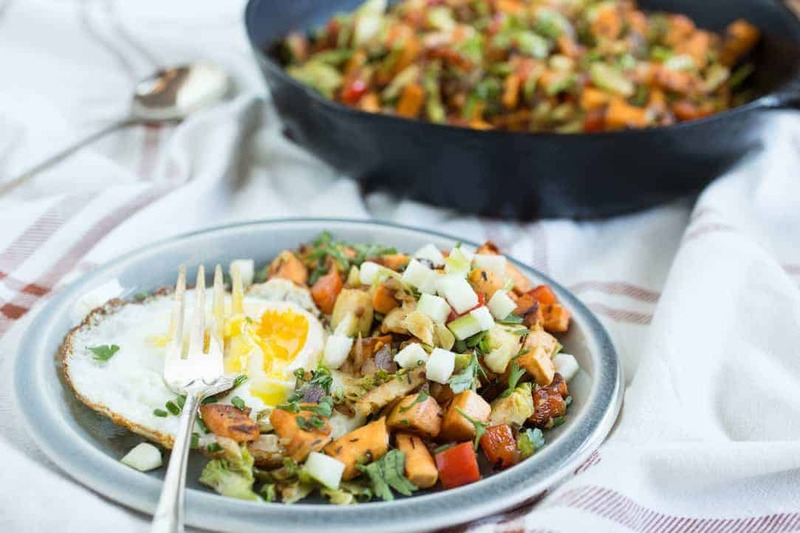 Adding a fried egg to sweet potato hash with Brussels sprouts makes it completely fine to have breakfast for lunch or dinner. Eggs and cheese are the key to the rich sauce of spaghetti carbonara—a classic Italian dish that you can pull together in minutes.